ABC Russian: Merry Christmas! C Рождеством! 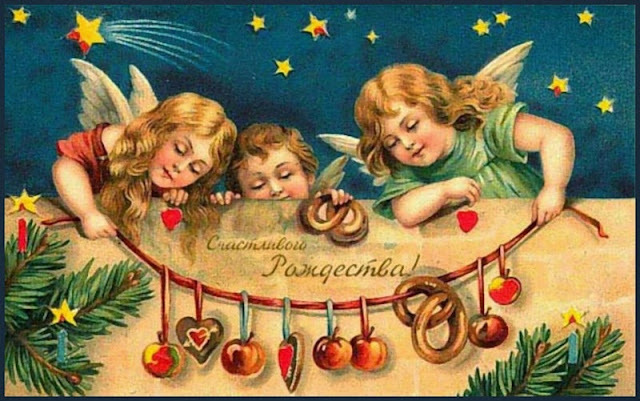 In Russia Christmas is celebrated on January 7th. The date is different because the Russian Orthodox church uses the old 'Julian' calendar for religious celebration days.